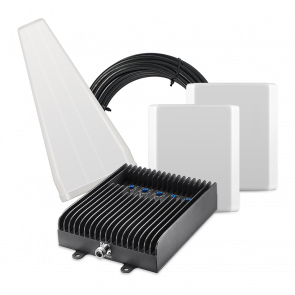 The signal booster solutions from UberSignal will simultaneously boost the signal for T-Mobile, as well as the other major carriers in North America. Choose an option below to the find the best solution for your needs. Read More. Best for single rooms and small spaces. 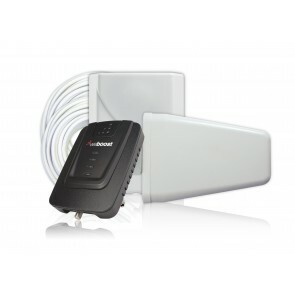 Best for large rooms where you can't mount an antenna outside. Great for large open rooms where you can mount an antenna outside on the roof. 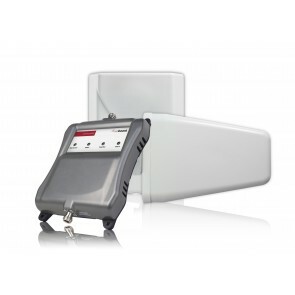 Best for large or multiple rooms where you have a weak to medium outside signal. 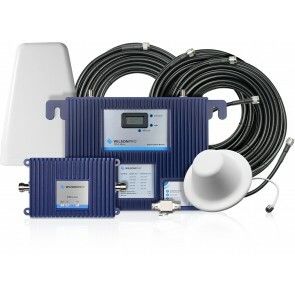 Powerful midsize system with multiple inside antenna options. 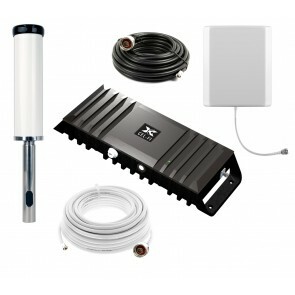 Best for areas where you don't need long cables and want a choice of antennas. Best for when you need long cables and have a weak to medium outside signal. 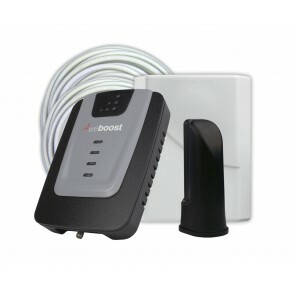 Most powerful single carrier (either Verizon, AT&T or T-Mobile) booster on the market. Can be configured for either stationary or mobile use. 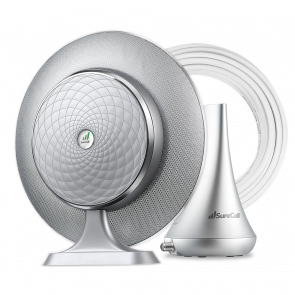 Multiple antennas allows for even more inside coverage. 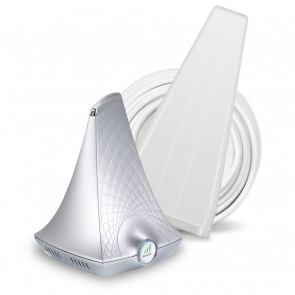 Best for areas where you have a medium to strong outside signal and need multiple internal antennas for maximum coverage. 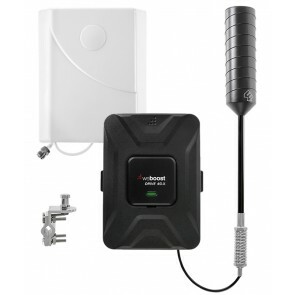 Can handle a stronger outside cell signal and turn that into more inside coverage. 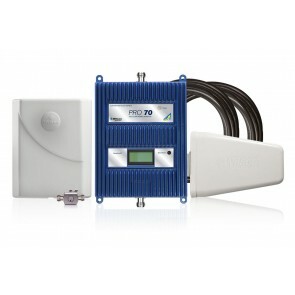 Designed to handle any signal environment and give you the most signal possible inside your home or business. Great performance with a strong outside signal. Has controls for manually tuning the amplifier. The new and improved version of the original 5-Band amplifier. 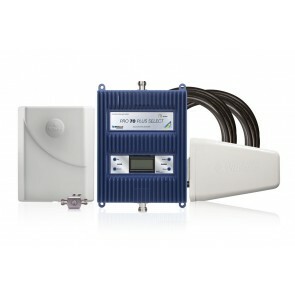 Features stronger downlink, SureCall IQ gain technology and remote monitoring. 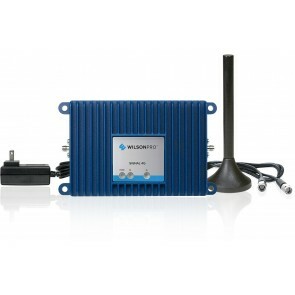 WilsonPro amplifier with the most powerful uplink and downlink for maximum coverage and performance. Rack-mount version of our popular WilsonPro 1000. 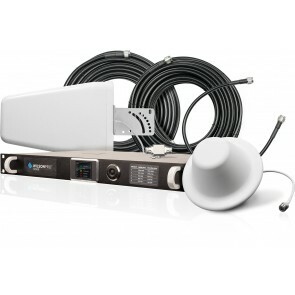 Cloud based remote monitoring and notifications for visibility into system performance from anywhere. 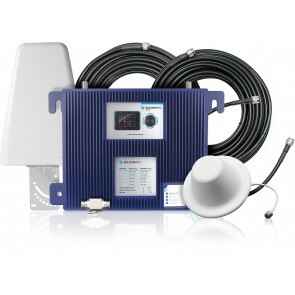 Enterprise signal booster with additional inline amplifier for situations that require very long cable runs. 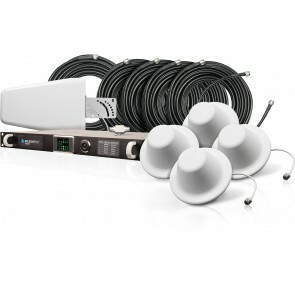 Four systems in one to give you maximum coverage with a small footprint. Rack-mount version of our popular WilsonPro 4000. Boosts 2G, 3G and 4G LTE data for any carrier to a directly connected device. 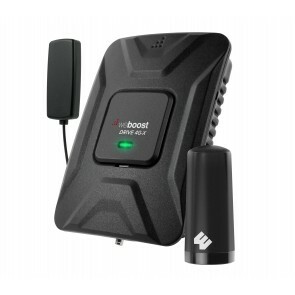 Boosts only 4G LTE for either Verizon or AT&T to a directly connected device. 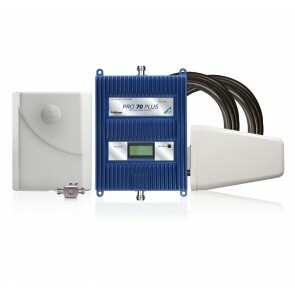 Best for boosting signal in rural areas. 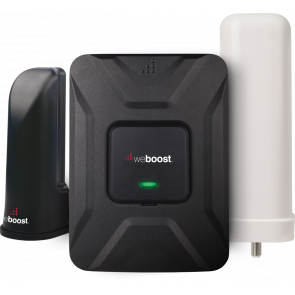 Most powerful weBoost mobile booster. 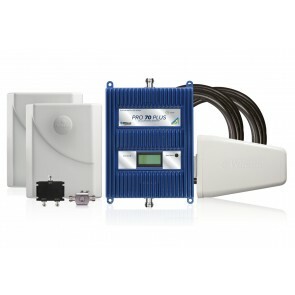 Designed to be permanently installed - perfect for fleet & commercial vehicles. 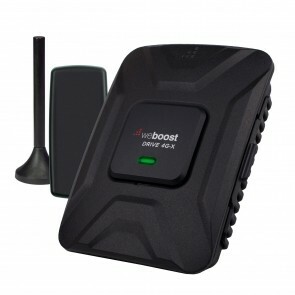 Most powerful weBoost mobile amplifier for maximum coverage. 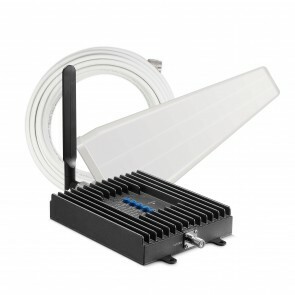 Best for boosting signal in urban areas. 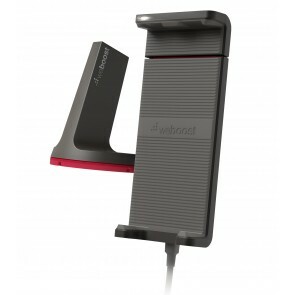 Head to head competitor with the weBoost Drive 4G-X. Strongest single-carrier vehicle booster on the market. Only works for one carrier at a time: either Verizon, AT&T or T-Mobile. 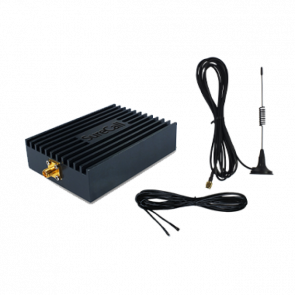 Most powerful multi-carrier system for boosting signal in your RV while moving and stopped. 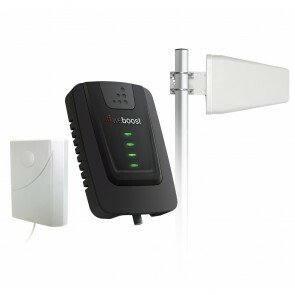 Best weBoost option for boosting signal in your RV while moving and stopped. 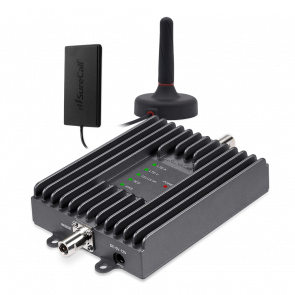 Good alternative to the Drive 4G-X Extreme RV kit for boosting signal while moving & stopped. 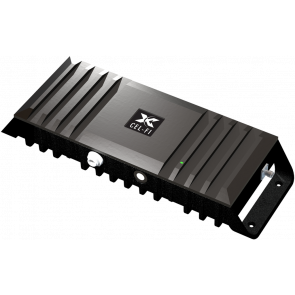 Best for boosting signal in your Semi Truck. 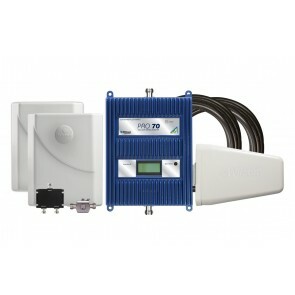 Most powerful system for boosting signal in your RV while stopped. 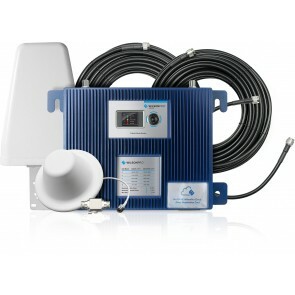 Most powerful single carrier (either Verizon, AT&T or T-Mobile) RV booster on the market. 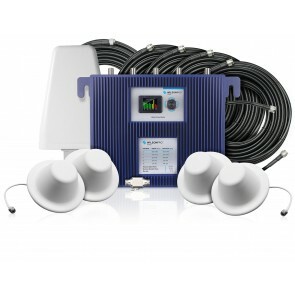 Most powerful multi-carrier system for boosting signal in your boat or marine craft. 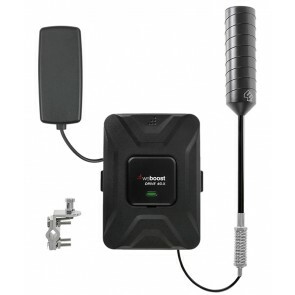 Good for boosting a medium to strong outside cell signal to the cabin of your boat. 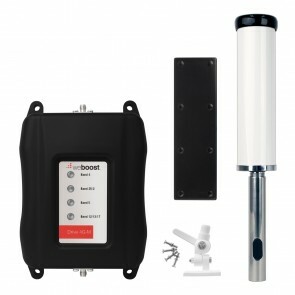 Most powerful single carrier (either Verizon, AT&T or T-Mobile) marine booster on the market. 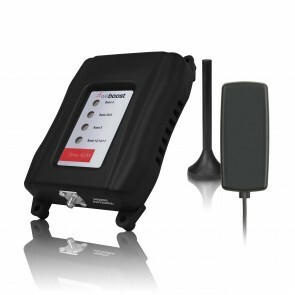 Boost the voice, 3G and 4G LTE networks for one device at a time. Designed to accommodate all sizes of phones. Does not require an outside antenna. 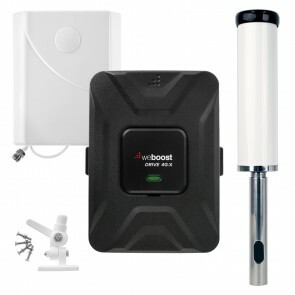 Cleanest boosted signal of any mobile signal booster. T-Mobile USA is the fourth largest wireless carrier in the United States. 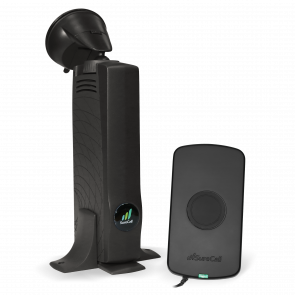 Originally established in 1994 as VoiceStream Wireless PCS, T-Mobile is now an operating entity within T-Mobile International AG which itself is a subsidiary of Deutsche Telekom. After a failed merger with AT&T in 2011, T-Mobile has gone on to announce plans to merge with MetroPCS. 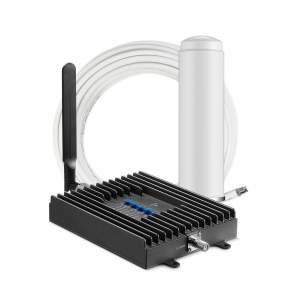 If you get a 3G or 4G (HSPA+) T-Mobile signal, you should go with any standard dual band signal booster to improve your T-Mobile signal. 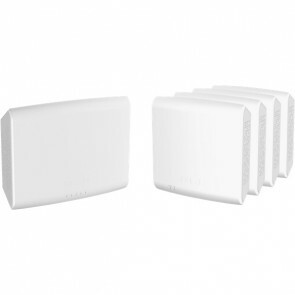 If you get a 4G LTE signal, you would want to go with one of our 2G, 3G and 4G LTE boosters for T-Mobile.